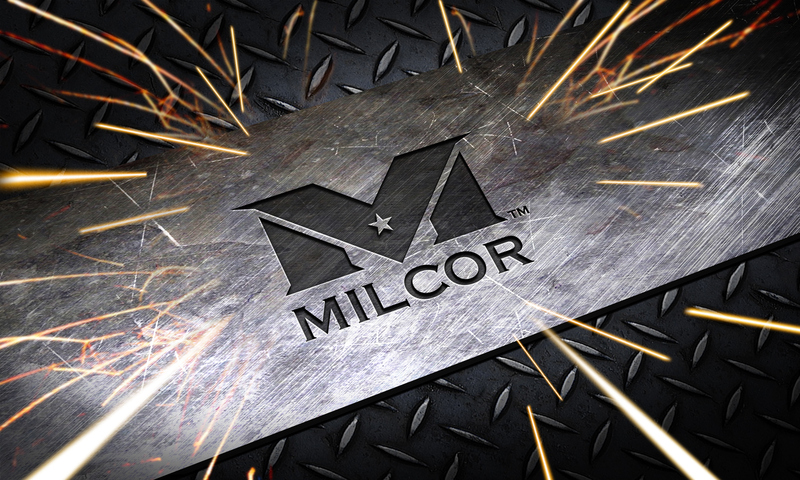 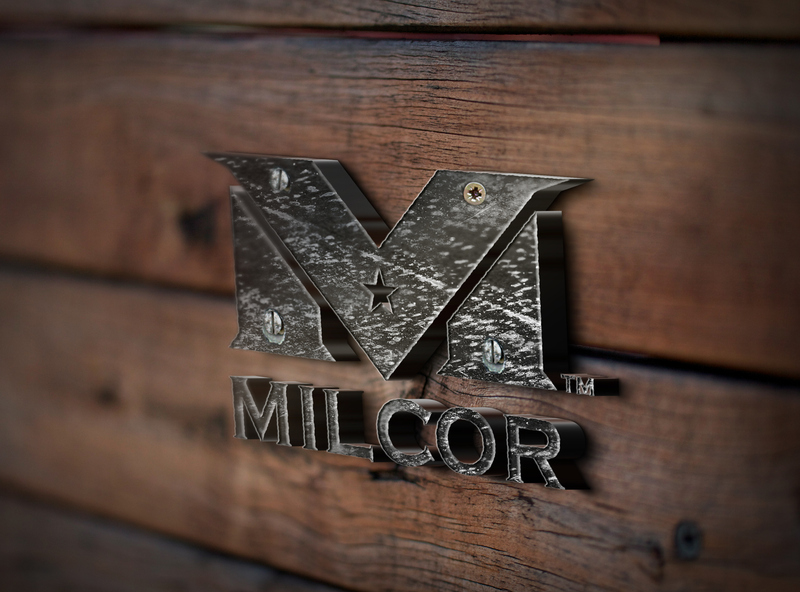 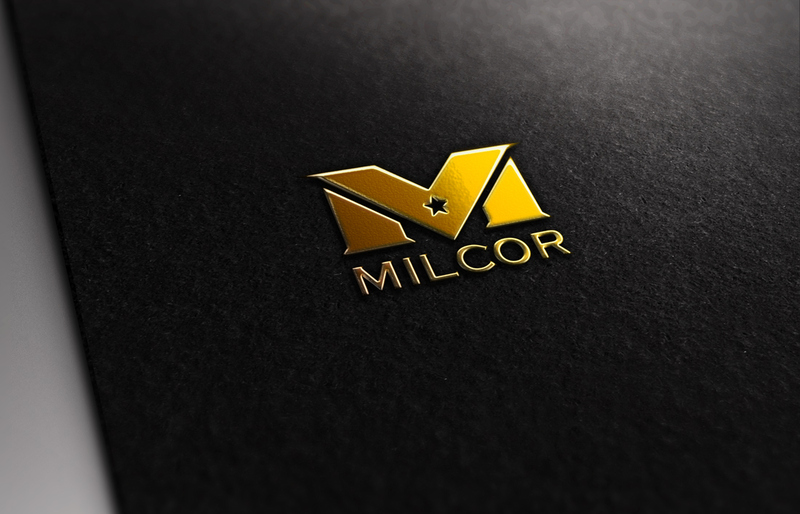 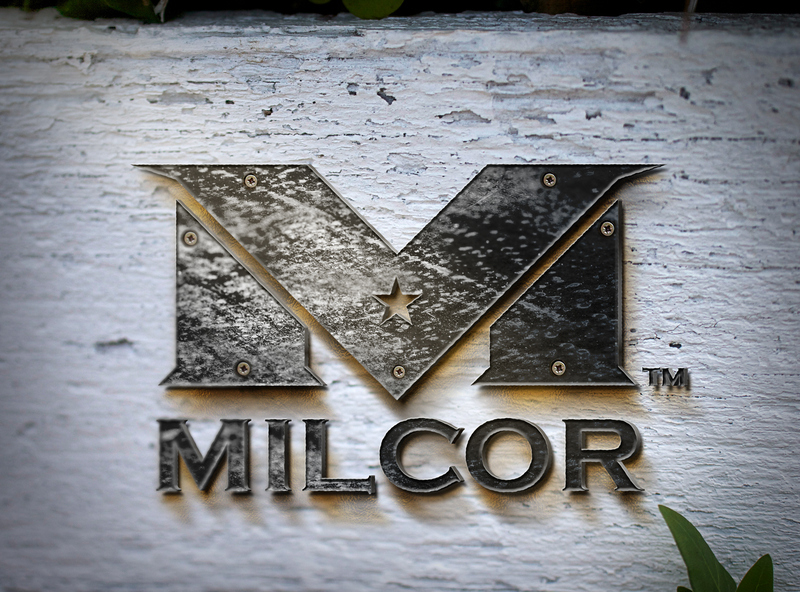 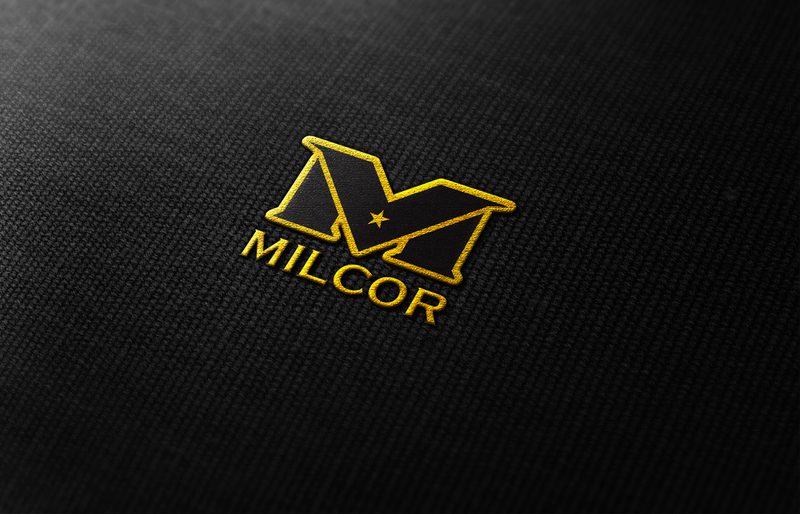 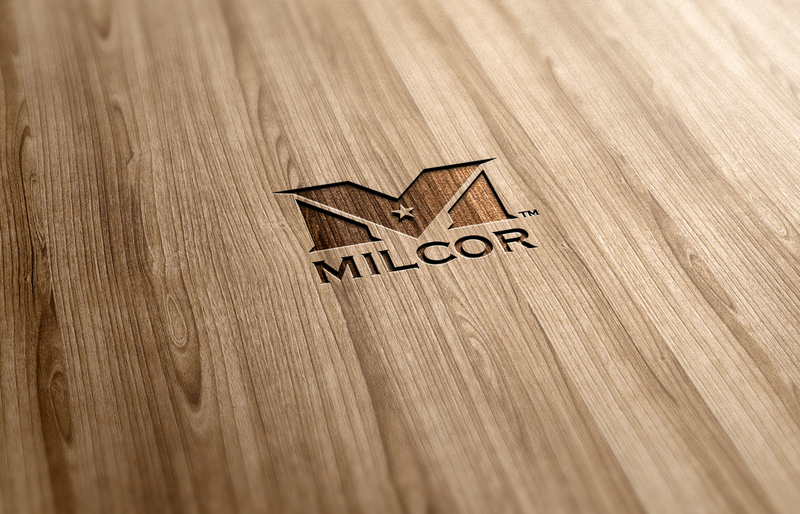 creation and implementation of new brand and brand identity for Milcor Tactical: all design and conceptualization done in-house at Poison Arrow Designs. 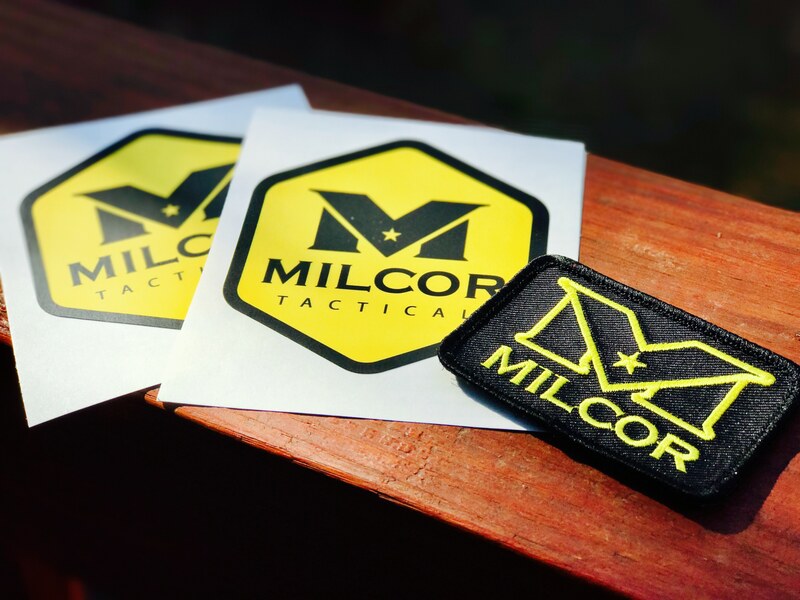 Milcor Tactical is a brand new company based near Woodstock, GA. 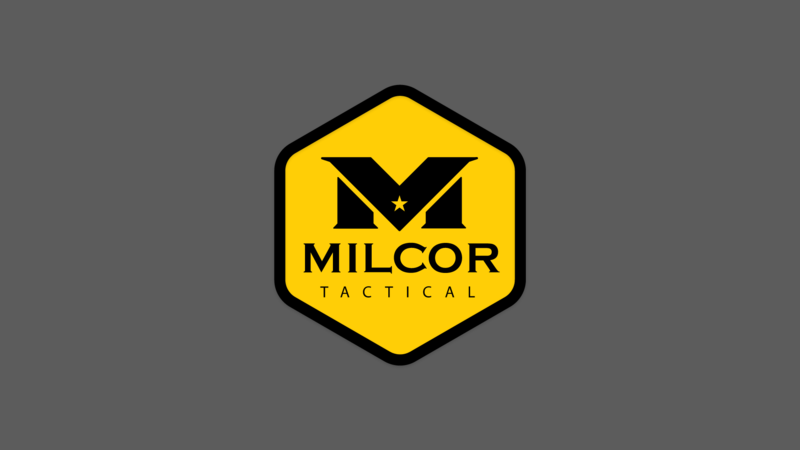 Dealing tactical gear and weapon mods, they needed a bold logo that could handle the fire power of their competition. 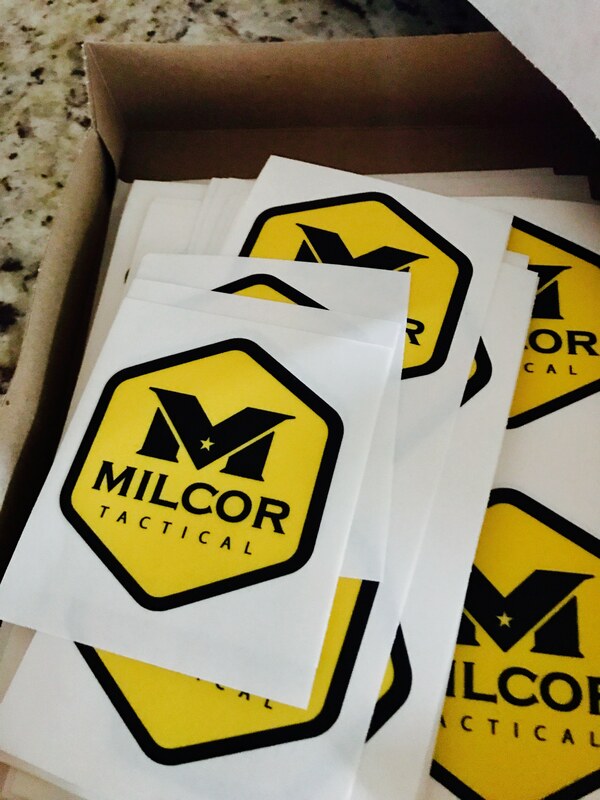 We knew this logo would be stamped into AR lowers and the handles of knives, as well as embroidered on packs and screened on t-shirts, so we made sure the design could accomodate each of these applications and more. 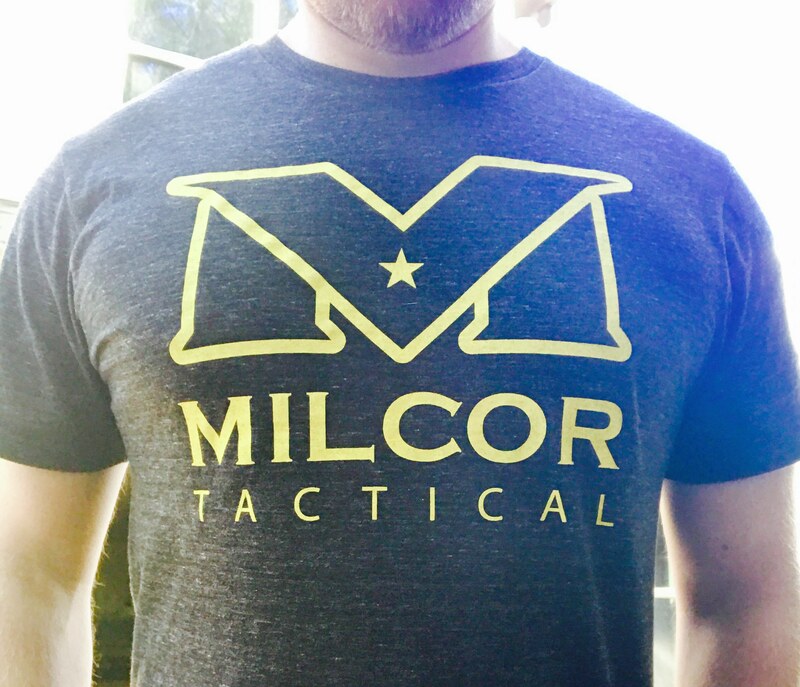 The legs of the "M" were designed to resemble clips while the star seated in the middle represents the freedom of an individual to bear arms and protect one's self.